Air industry. OEM/ODM Electronics etc. 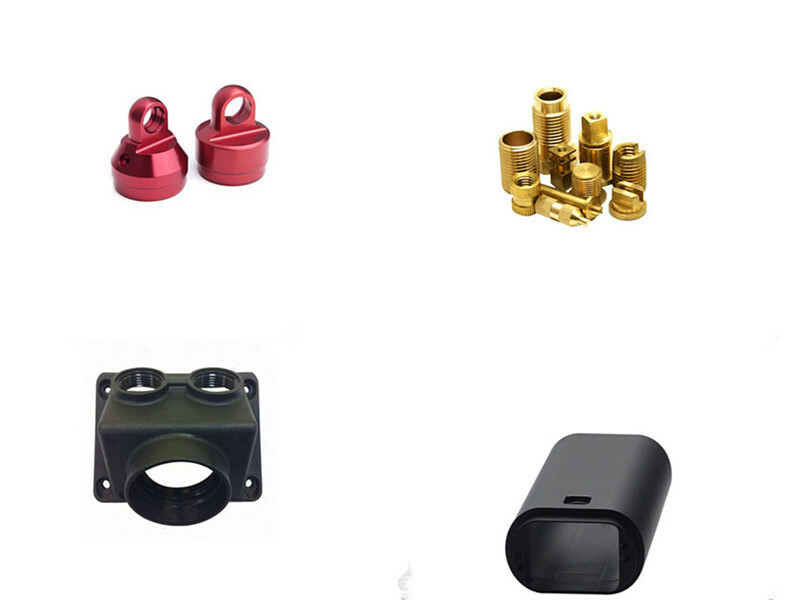 CNC Turning , CNC Milling, Die casting fabrication, Grinding, Forging, Laser cutting. Strictly according to customer confirmed order.